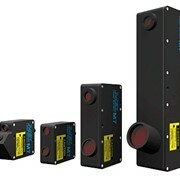 These time of flight laser distance sensors are used for position determination, attendance checking, type classification and for machine control. 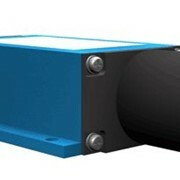 These laser distance sensors can also be used for precise distance measurements in materials handling, for example on cranes, lifts, elevating systems, high shelf warehouses and sliding doors. 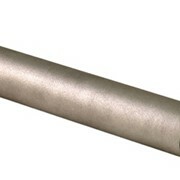 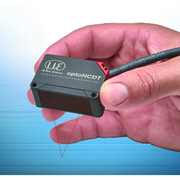 The large measuring range of the laser distance sensors enables measurements on critical surfaces such as hot metal from a safe distance, or the regulation of large travel displacements with a small installation size. 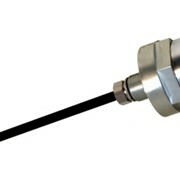 The ILR series long distance time of flight laser sensors are available in Australia and New Zealand from Bestech Australia P/L. 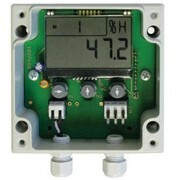 Bestech Australia was founded in 2002 in Melbourne and is now one of the fastest growing companies in Australia and New Zealand, distributing and manufacturing sensors, transducers, signal conditioners and test systems for measurement of physical parameters like Leak, Displacement, Tilt, Pressure, Temperature, Strain, Force, Torque, Vibration, Viscosity, Level, Flow, and Material Properties. 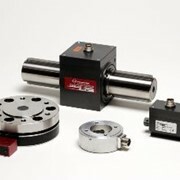 Bestech Australia also carries a full range of technical teaching equipment and programmes for electrical/electronics, civil, mechanical and chemical engineering as well as automotive and avionics training. 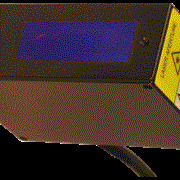 Bestech Australia supplies state of the art instruments from world leading manufacturers, and provides quality customer service. 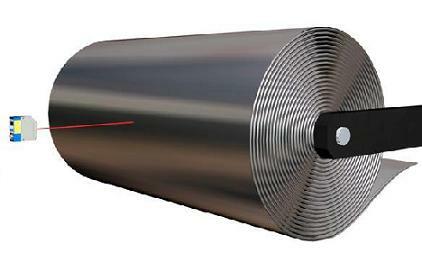 Bestech delivers a wide range of products for university and research laboratories as well as various applications in manufacturing, military, mining, steel, rail, construction, automotive, chemical, pharmaceutical, food and water industries. 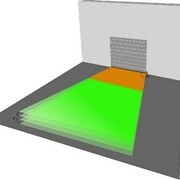 In addition, Bestech Australia has well trained engineers to provide advice and guidance on specific applications and products selection. 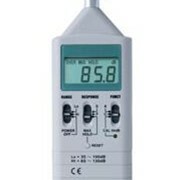 We offer full support including repair, maintenance and calibration. 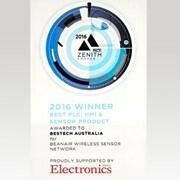 Bestech Australia wins Best Product for "PLC, HMI & Sensor Product"
Mention IndustrySearch so Bestech Australia can best assist you! 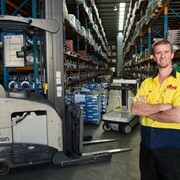 Get a callback from an expert at Bestech Australia to help answer your questions.